Worship leader and songwriter Trent Smith lives in Santa Cruz, California where he heads up Twin Lakes Worship, the worship ministry of Twin Lakes Church. 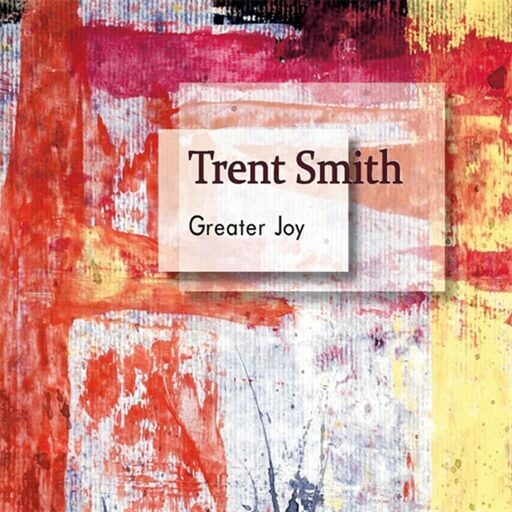 In addition to serving over fifteen years as a full-time worship pastor, Trent has released multiple independent recording projects and appeared as a guest worship artist at camps, conferences, churches and festivals. He is especially passionate about uniting multi-generational communities in worship.